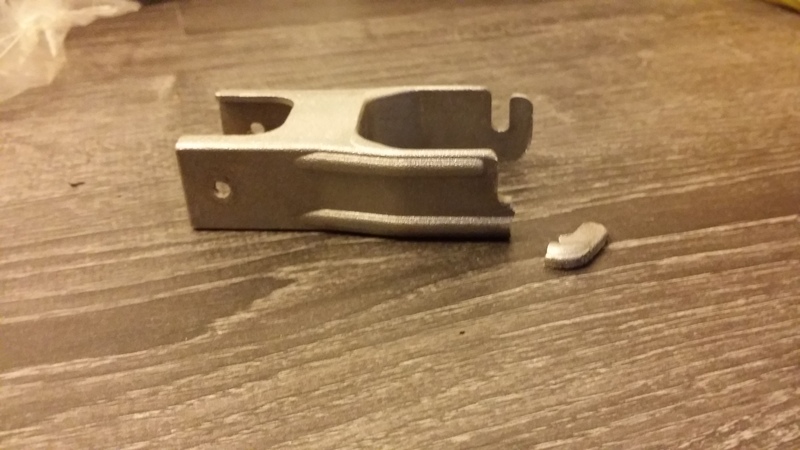 Just lately I’ve had a string of bad luck with breaking gear. 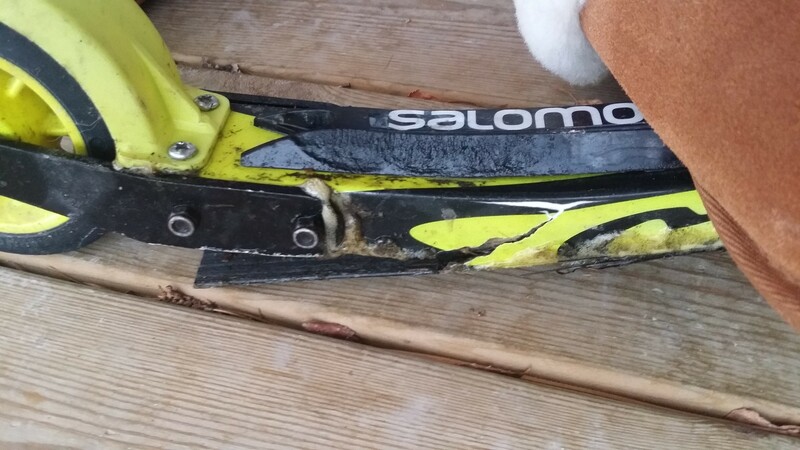 Today I pushed straight through a pair of 5 month old (basically band new) roller skis warming up for a sprint. 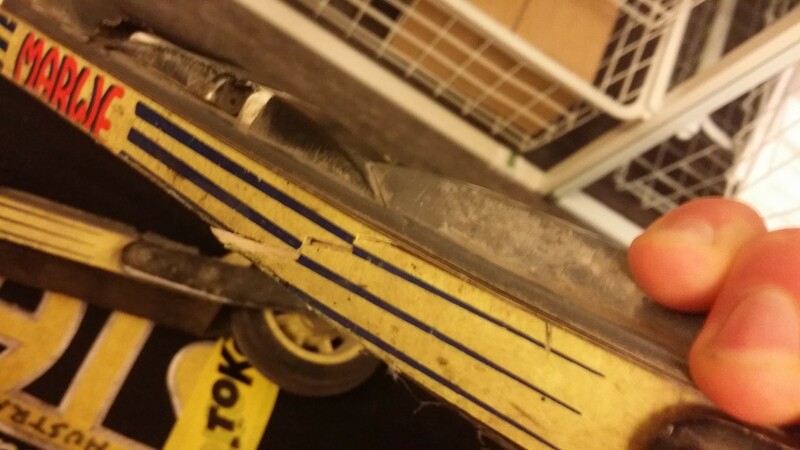 I like to think it’s due to too much power but they were probably going to break anyway… In the past six months I’ve broken 3 pairs of rollerskis, a roller ski gafle, 5 pole shafts, 2 skis and gone through 4 pairs of roller ski tips! 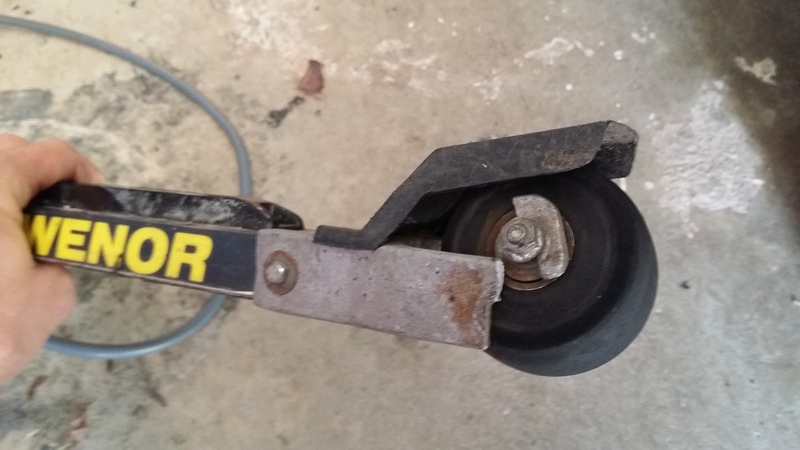 It is getting hard to keep up with the demand that’s for sure! 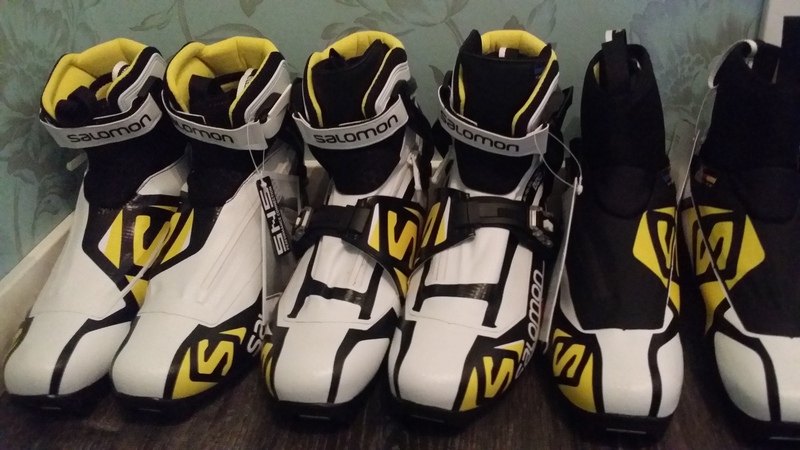 Big thanks to Salomon for keeping up with the demand for boots though, all set for the coming season here!! Hope the weather in Aus is good right now, plenty of rain here in Sweden!! 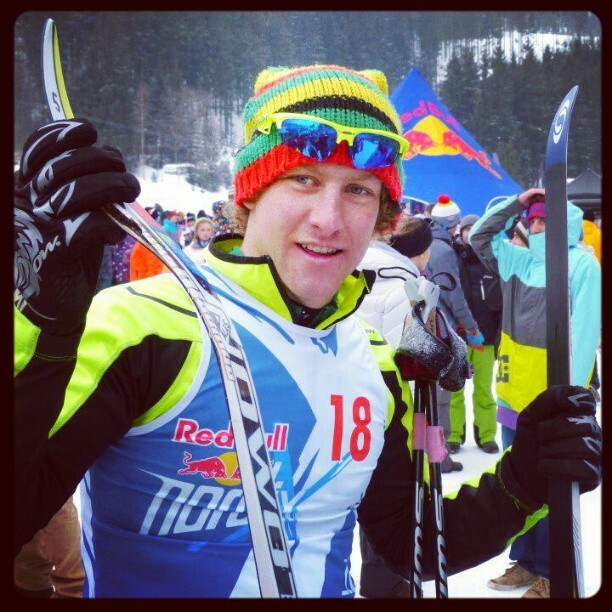 This entry was posted on October 24, 2014 by Phillip Bellingham XC Ski. It was filed under Uncategorized .